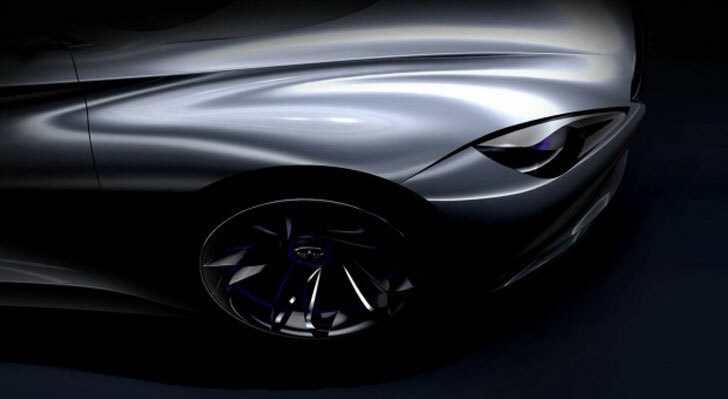 Infiniti has just released photos of its upcoming plug-in hybrid sports car concept, to be released in March 2012 at the Geneva Motor Show. The company is promising a “highly advanced, range-extending electric sports car concept” that “extends the potential for high performance, low emission electric cars.” The best news? This new vehicle will be released in addition to the LEAF-based electric sedan that Infiniti will soon put on the market. The automaker calls it the natural next step to create a car with performance and green street cred. The new extended-range EV has some hints of Camaro styling in front but seems to largely be based off Nissan’s ESFLOW Concept, which was a rear-wheel-drive concept with a 0-60 time of under 5 seconds (that’s not Ferarri fast, but it is mid-range sports car quick). The ESFLOW also had a 150-mile battery range. As the auto shows go green, we can’t wait to see what Infiniti has in store for us, because we know that parent company Nissan’s electric vehicle chops plus Infiniti’s design talent could produce an entire line of remarkable green vehicles. 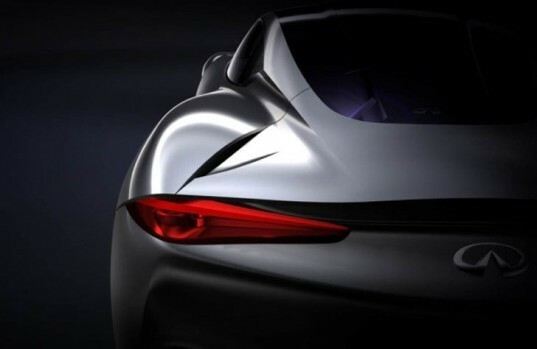 Infiniti has just released photos of its upcoming plug-in hybrid sports car concept, to be released in March 2012 at the Geneva Motor Show. The company is promising a "highly advanced, range-extending electric sports car concept" that "extends the potential for high performance, low emission electric cars." The best news? This new vehicle will be released in addition to the LEAF-based electric sedan that Infiniti will soon put on the market. The automaker calls it the natural next step to create a car with performance and green street cred.